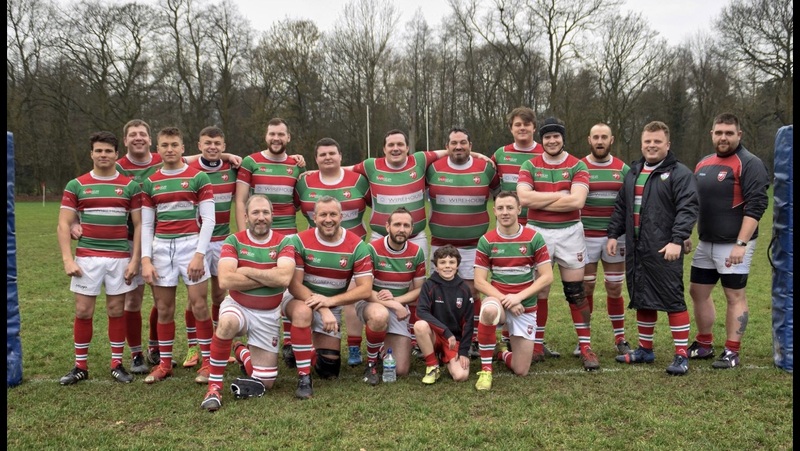 Warrington’s second string returned to winning ways with an excellent victory over Sedgley Park, aided by some welcome cross-code recruits from Woolston Rovers. Warrington opened the scoring when Dan Griffiths powered over after ten phases. The conversion attempt by Theo Holt was controversially adjudged wide and Sedgley then reduced the deficit with a penalty. Kirk Drummond then crossed in the corner after a strong carry and Theo Holt then convinced the touch judges from the far out to kick the conversion and make the half time score 12-3. With the Warrington front row of Nick Povey, Sam Bennett and Dom Hastings controlling the set piece, Warrington started to assume dominance and Theo Holt demonstrated his Rugby League nous with a delicate chip which was gratefully accepted by Nick Stevens, who touched down near the posts. Unfortunately, Holt pulled his hamstring in executing the chip and had to leave the field but Andy Almond stepped up to the plate and his conversion saw Warrington take a 19-3 lead. Sedgley Park came back strongly and a converted try and then a try, which was not converted, saw Warrington’s lead reduced to 19-15 but stalwart defence ensured that this was the final score.